Massillon, OH – We do not grieve without hope. Tragedy will either push us further away from God or push us closer to Him. If we truly love Him, everything He’s doing is for our good even if we don’t see it. 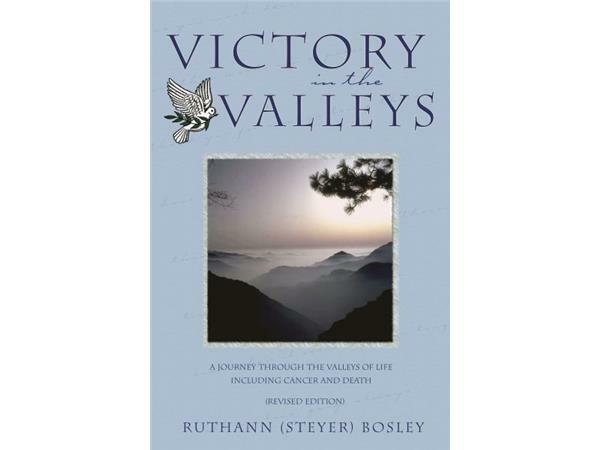 Ruthann Bosley is the author of Victory in the Valleys. If you are experiencing difficulties or wish to understand someone else's valleys and pain, Victory in the Valleys will help you see and understand God's faithfulness. As Ruthann shares their journey with the Lord and valleys that the Lord carried them through, readers will find hope and see the Lord's faithfulness in all situations. "You can move on in your life," says Ruthann. "There is a tomorrow." Ruthann’s husband Gary Bosley passed away in 2003 of a rare form of cancer. Victory in the Valleys recounts the struggles throughout their life and how the Lord helped them through those trying experiences. "We found out he was sick around Christmas. He passed away that February. By the following Christmas I was still feeling stuck. The Lord just spoke to me that I needed to write a book." Originally published in July of 2004, Victory in the Valleys has since been updated. The book was reissued this past August with 60 additional pages. "It was therapeutic. 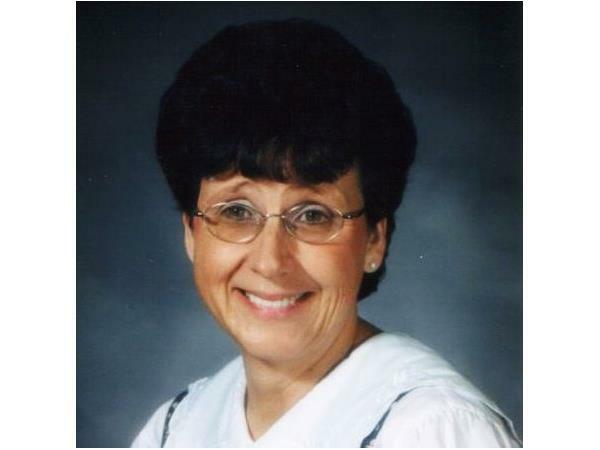 Most people want to surface through their grief," says Ruthann. "You have to let it hurt. I felt Him there in my deepest pain."